The regional court in Hanover, Germany has officially ruled that ticket resale prices will be capped at 25 percent above face value, noting that any price above this percentage is considered anti-competitive. The ruling comes after the newly-formed German promoters’ association BDKV launched a campaign last year to push for a 25 percent above face value resale cap for tickets on the secondary market, directly pointing at Ticketbande. 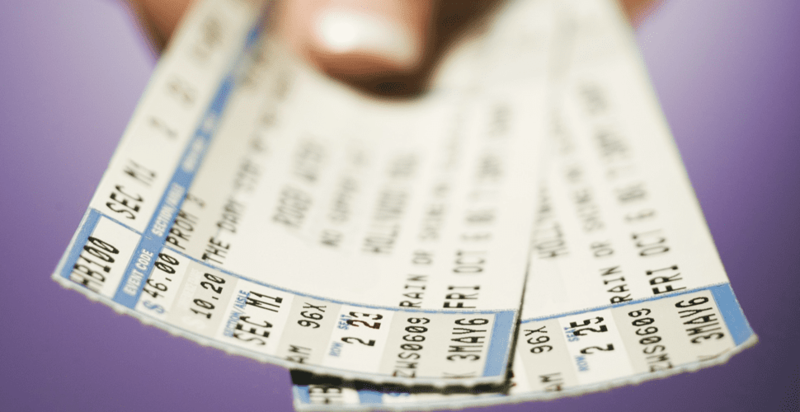 In a ruling last week, the court favored with BDKV, forbidding Ticketbande from reselling tickets where T&C’s prohibit it, or where there is a blank line for ticket buyers to write their name in. He also noted that resale companies are “fully liable in the event of a breach of the resale prohibition and cannot claim a fault on the seller’s part.” The four main resale ticketing sites in Germany that will be affected by this include Ticketbande, StubHub, viagogo, and Eventim’s fanSALE platform. “Where price caps are imposed, people revert to reselling their tickets outside of venues or via online mediums which have no consumer protection such as Facebook, Twitter or on one of the fraudulent websites that regularly pops up,” a viagogo spokesperson said. BDKV’s victory follows several other legal battles against the secondary market recently. Last year, Rammstein and Ed Sheeran were both successful in prohibiting viagogo from selling tickets to their upcoming German shows.